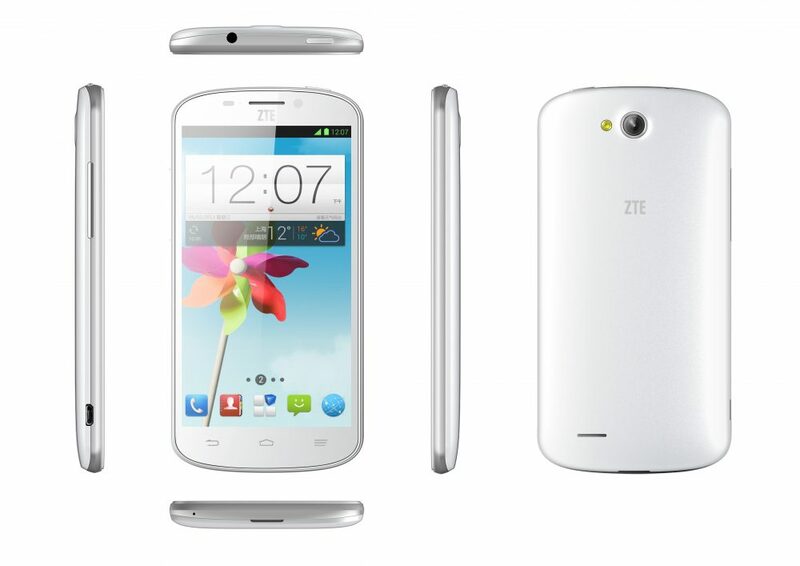 Today, ZTE added another low-budget device to its smartphone portfolio, the ZTE N919D. The handset is designed keeping in mind the requirements of the Indian market and is priced at mere Rs. 6,999. The product is exclusively available at the online retail store ebay.in. Given the price range, the smartphone has some decent specifications that could make customers go for the device. It has a touch screen display of 5-inch (480x854p resolution) and is powered by a quad-core Snapdragon processor clocked at 1.2 GHz. It comes with 1GB of RAM and 4GB of internal storage capacity which can be expanded up to 32 GB via external memory card. The ZTE N919D runs on Android 4.1 OS. The phone holds 8MP front snapper with Flash and Auto Focus and a secondary VGA camera. The device houses 2500 mAh battery, which can last for more than 9 hours on a full charge. The connectivity options include Wi-Fi and Bluetooth. Furthermore, the company has collaborated with Reliance to provide free unlimited internet for 3 months. 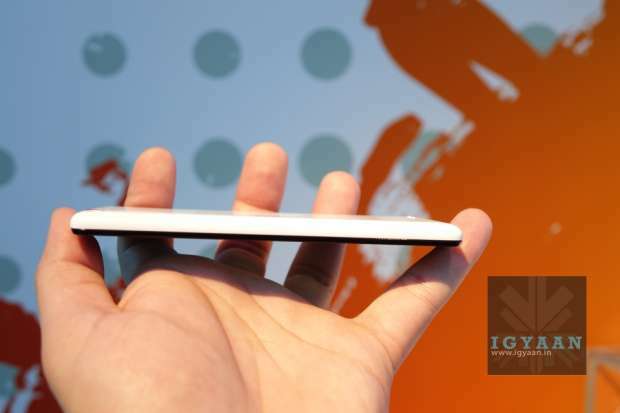 Some of the features might impress buyers, but the company has tough competition in this segment – namely Xiaomi Redmi 1S and Lava Iris X1 Grand.